As well as our head office in Maidstone, Kent, we have a number of offices available to us in and around the Leicester area. That way, if you’d prefer we come to you, we can still complete your polygraph in a neutral and professional location. 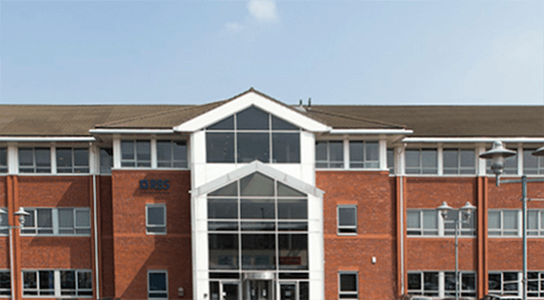 We can arrange an appointment at St. George’s House, 6 St George’s Way, Leicester, LE1 1QZ. 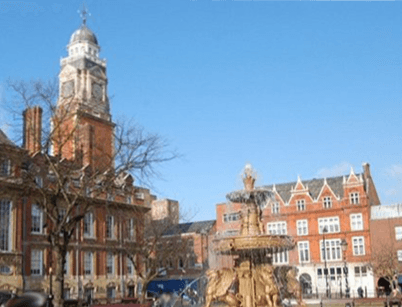 This location is only three minutes’ walk from Leicester Train Station and is also well serviced by bus routes. 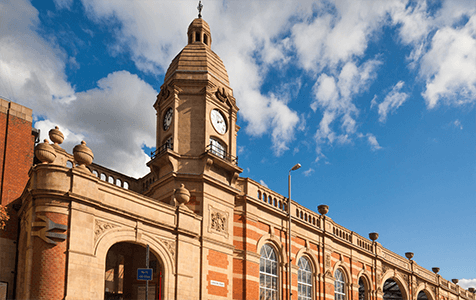 If you’re driving into Leicester, there are a number of car parks within close range, including an NCP a few minutes away. 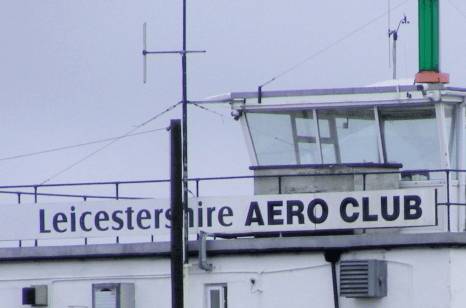 The private Leicester Airfield is less than 20 minutes away by car. 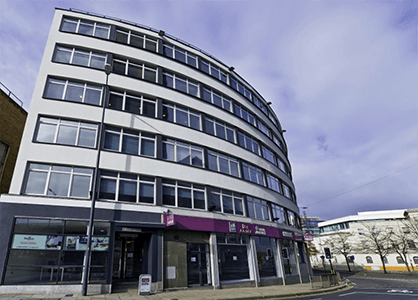 Outside of the city centre, we have offices available at Gateway House, 4 Penman Way, Grove Business Park, Enderby, Leicester, LE19 1SY. Although this business park location isn’t in the heart of the city, it is still only 15 miles outside of Leicester. 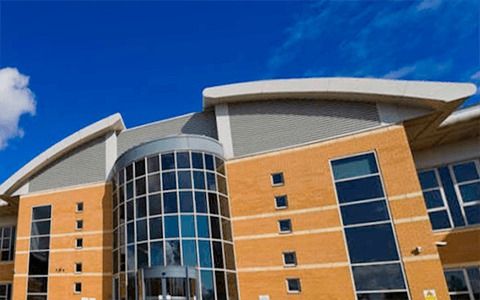 Situated off junction 21 of the M1, the offices are easily reached by car and have parking available in the business park area. There are a number of bus stops nearby if you’re planning to travel on public transport. A little further afield we have appointments available at Herald Way, Pegasus Business Park, Castle Donington, DE74 2TZ. 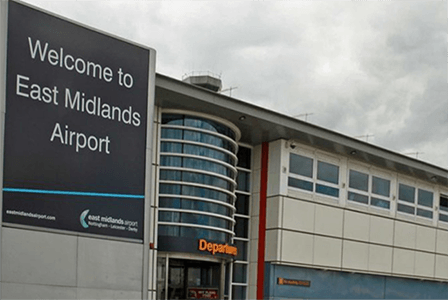 These offices are situated at Nottingham East Midlands Airport, meaning the area is well linked to by public transport. If you’re travelling on after your appointment, the cities of Nottingham, Leicester and Derby are all within close range. There are a number of hotels and services around the airport area if you need to refresh, or stop to have a quick meal and ensure you are comfortable in preparation for your test. We want to meet your requirements as much as possible, so please get in touch to enable us to find the ideal location for you.